Since 1981 Biram Svets & Industrimontage AB had the complete mechanical refractory solution for your boiler and furnace. We perform inspections, modification, service of biofuel plants and maintenance of masonry in the furnace, grates,screwconveyors, fuel handling systems and ash handling equipment etc. 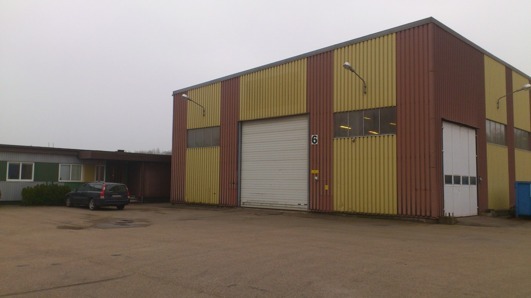 Workshop and office in Halmstad.